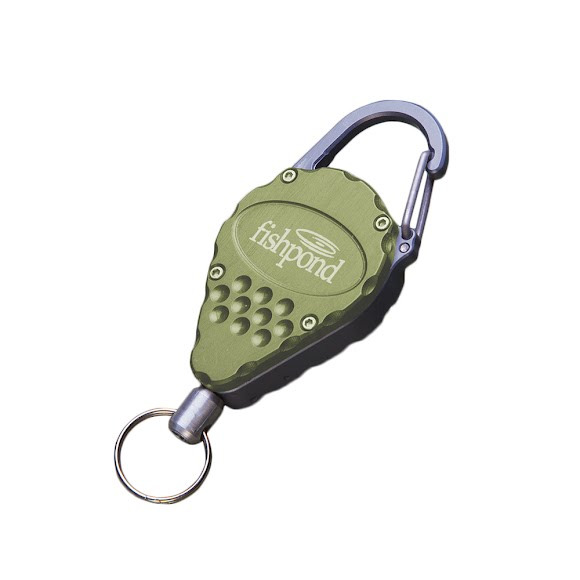 Quite possibly the most purposeful, elegant, and timeless piece of design by mankind is Fishpond's Arrowhead Retractor. This iconic treasure brings back visions of American identity like nothing else. They add to this legacy with a new age tool that is machined and hand-crafted in Colorado. Instead of stone, they use 6060 aerospace aluminum. Quite possibly the most purposeful, elegant, and timeless piece of design by mankind is Fishpond &apos;s Arrowhead Retractor. This iconic treasure brings back visions of American identity like nothing else. They add to this legacy with a new age tool that is machined and hand-crafted in Colorado. Instead of stone, they use 6060 aerospace aluminum. This could be the most purposeful and useful tool for any angler.